“Working for a peaceful world starts within our own hearts and minds and deep listening and sharing as humans in need of each other and mother Earth. 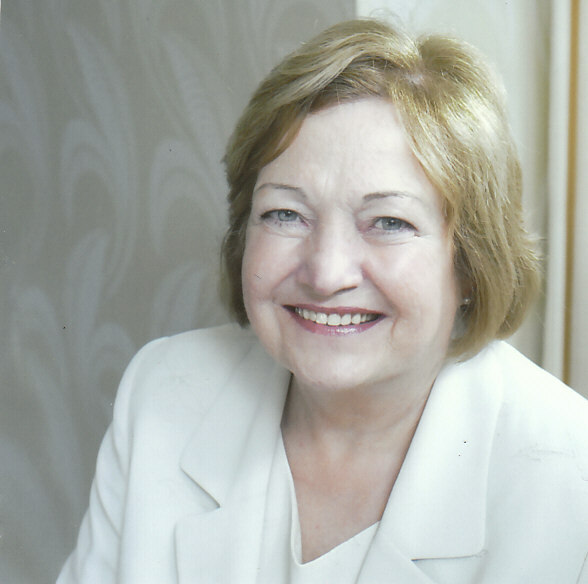 Mairead Maguire (born 27 January 1944), also known as Mairead Corrigan Maguire and formerly as Mairéad Corrigan, is a peace activist from Northern Ireland. She co-founded, with Betty Williams and Ciaran McKeown, the Women for Peace, which later became the Community for Peace People, an organisation dedicated to encouraging a peaceful resolution of the Troubles in Northern Ireland. Maguire and Williams were awarded the 1976 Nobel Peace Prize. Maguire has also won several other awards. In recent years, she has criticised the Israeli government’s policy towards Gaza, in particular to the naval blockade. In June 2010, Maguire went on board the MV Rachel Corrie as part of a flotilla that unsuccessfully attempted to breach the blockade.